As Wedding DJs, our Brides and Grooms often ask us for advice on choosing their wedding songs. We like to get acquainted with each couples’ style, personality, and musical taste, and offer songs to complement those. We always try to offer some lesser known, more unique wedding song recommendations along with the classics. So, we decided to start posting our best recommendations and even some creative song selections from our own clients to help all of our Brides and Grooms to be! 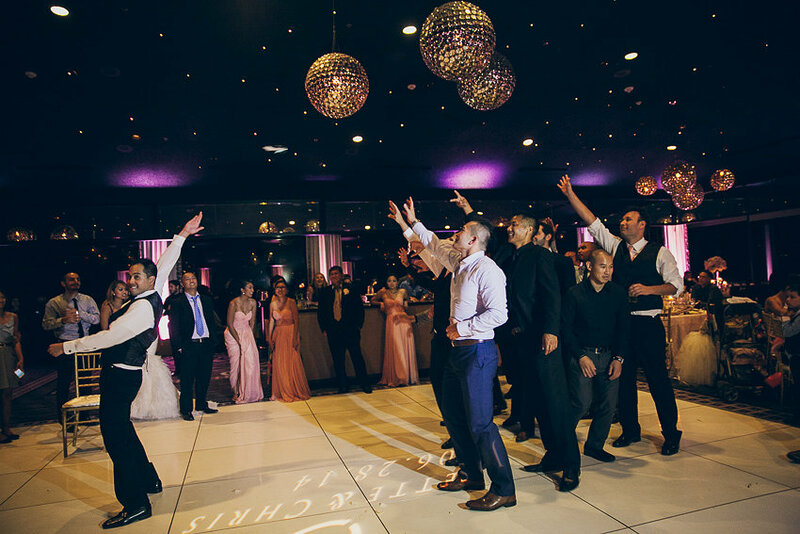 Today we are suggesting songs for the Garter Toss!